Embrace Winter! Be a Cross-Country Skier. The Wye Marsh Ski Club is free to join for all Wye Marsh members. 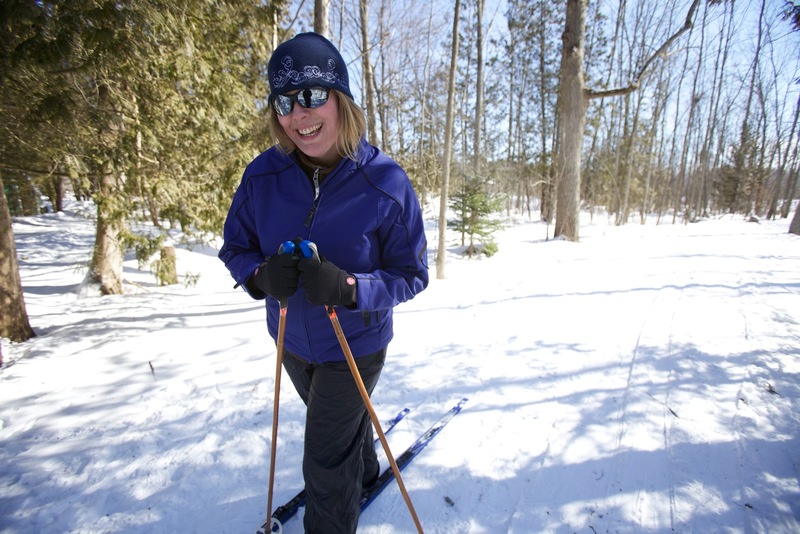 Most people are aware of the tremendous nature-oriented programs provided by the Wye Marsh but are not aware of the excellent cross country skiing available here. The club intends to promote this great activity and to attract those who would like to enjoy the splendor of winter in a wilderness setting. 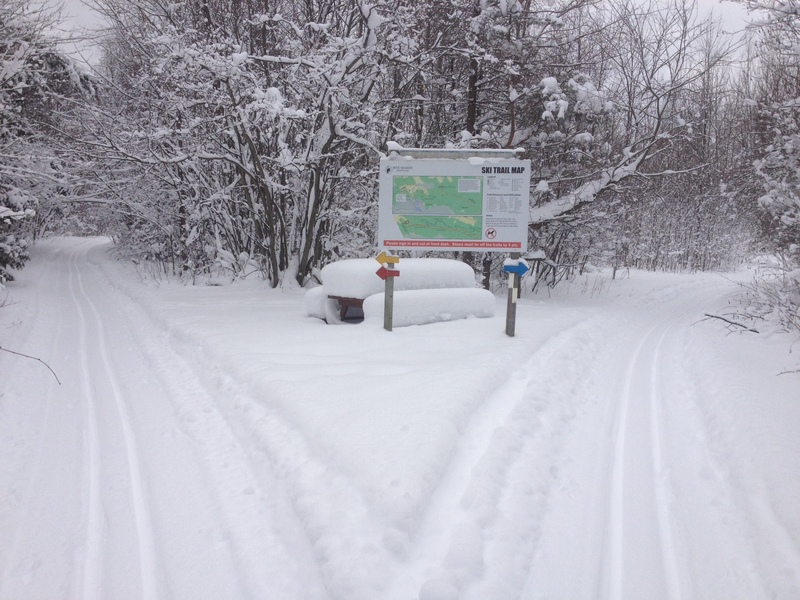 We groom our ski trails in the classic style approximately once a week throughout the winter. Beginner trails are usually groomed more often. If you purchase a day pass and then decide to become a member, Wye Marsh will take the value of the day pass off your membership fee. Note that the membership purchase must be on the day of visit. Seasonal memberships start at $50 per adult. Trail Conditions are available HERE. Contact the Wye Marsh Ski Club to recieve more information.